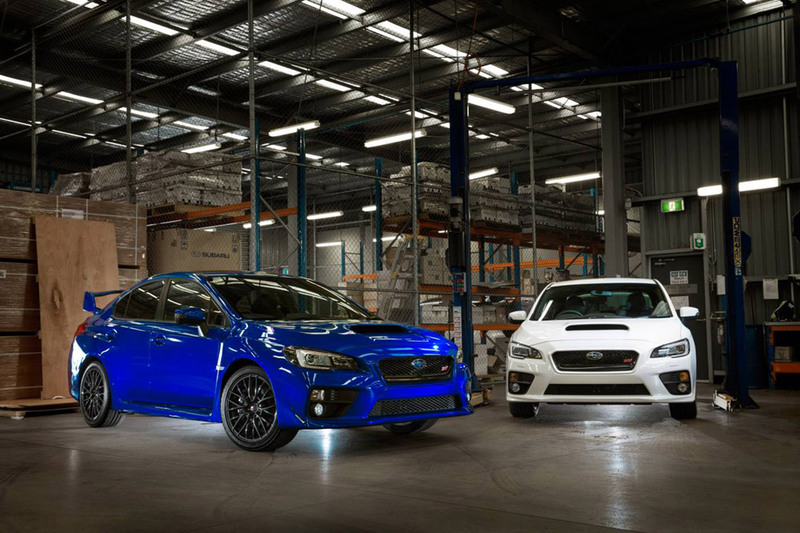 In response to demand from enthusiasts and professional teams, Subaru Australia is importing a limited number of WRX STI motorsport cars. The four-door 2.0-litre turbocharged cars come from a winning pedigree in rally and tarmac events worldwide. Dubbed WRX STI NR4 Spec, the cars are FIA-homologated and are eligible for FIA WRC2, ERC2 regional and progressive national championships, as they meet the FIA�s new NR4 regulations, which replace the previous N4 and R4 classes. The base car is priced from $38,000, including GST, ex Port Kembla. Additionally long-term motorsport partner Possum Bourne Motor Sport is developing a range of packages for these vehicles which will suit everyone from club amateur to the professional. 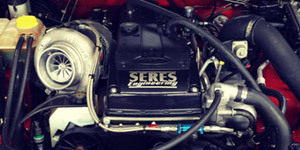 The 2.0-litre turbocharged engine is only available locally in this motorsport model. 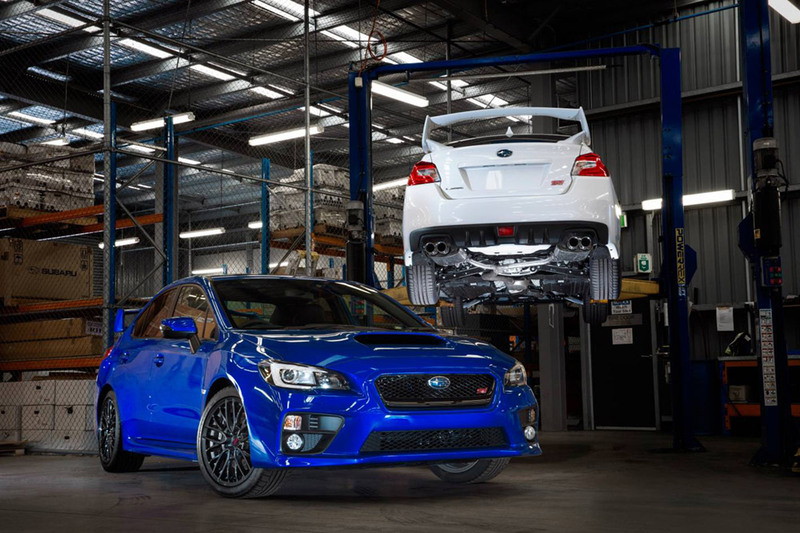 Subaru Australia Managing Director, Nick Senior, said: �Current production WRX and WRX STI have taken interest in these turbocharged legends back to the peak levels we saw in the late 1990s, and with that has come a whole new wave of interest in using them for motorsport activities. 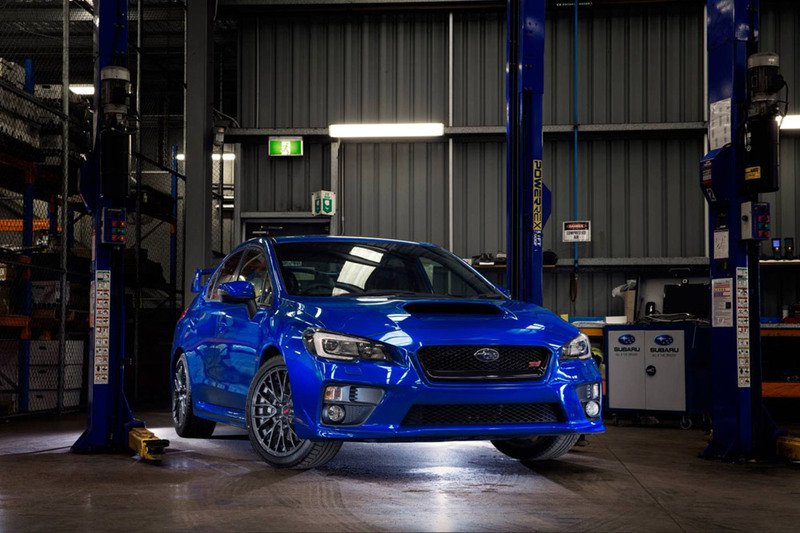 The WRX STI NR4 Specs are available for motorsport use-only and cannot be road registered � buyers need to fit an FIA-approved roll cage, which can be ordered at the time of purchase for fitting pre-delivery. Two colours � white and WR Blue are available.